I'm am aways trying to think of new series/topics for the blog. 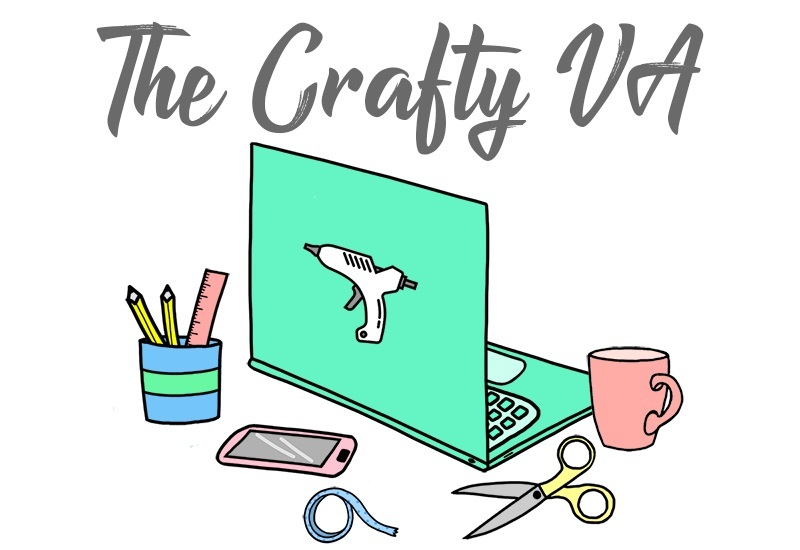 Well, a few weeks ago I was going to do a post on my '' 5 must have craft supplies''. Then I got to thinking instead of writing one post I could make a small series were I talk about each product individually. That way I could talk more about the product and kinda give you a mini review. 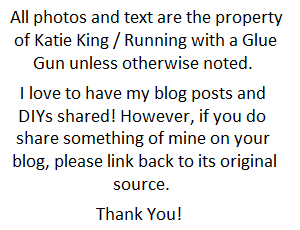 So today I'm kicking of this series with something that we all know and love, Mod Podge. I started using Mod Podge a few years ago when I ran out of another glue product. Ever since then I have been hooked and have been using it in most of my projects. 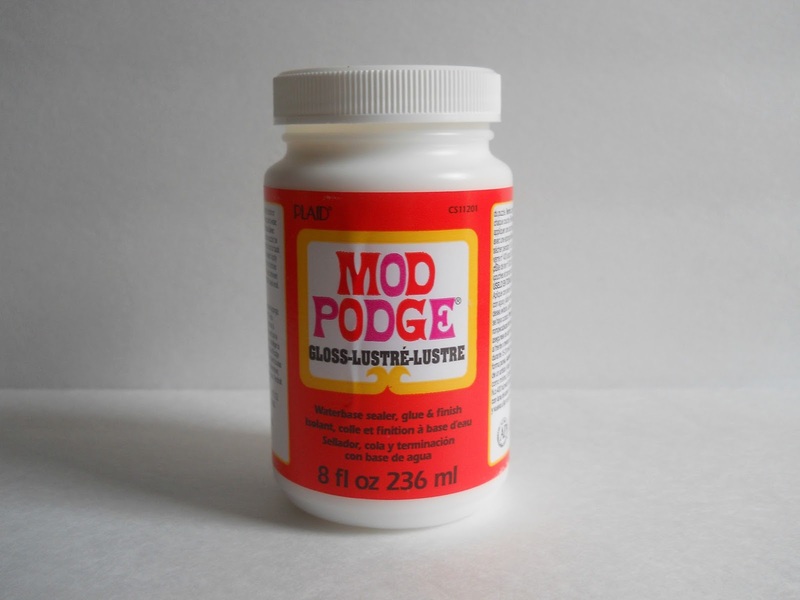 What I always found so cool about Mod Podge was the fact that it is a glue and a sealer. 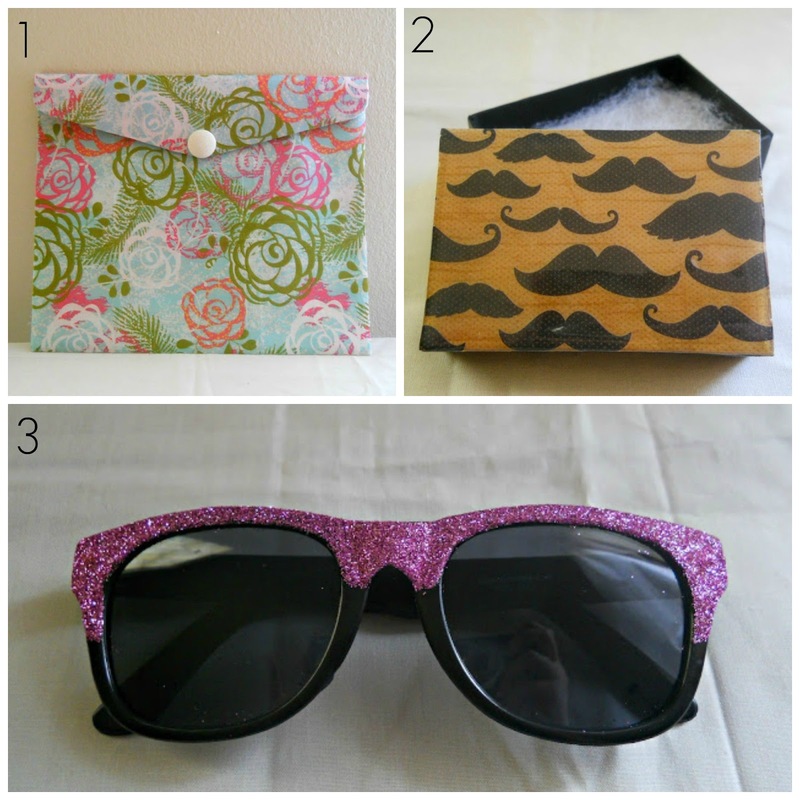 Decoupage projects are one of favorite things to do. I remember when I use to buy school glue and water it down so I could make a ''decoupage glue''. Don't get me wrong, making your own glue is fun but it was nice to be able to buy a glue that was also a sealer. When it comes to Mod Podges my favorite would have to be the original with the glossy finish. The original formula is great for any project but that added glossiness can really take your project to the next level. 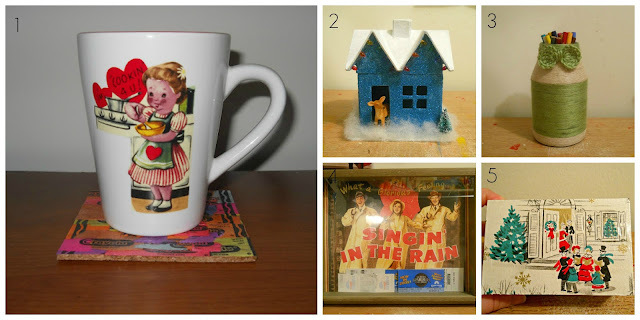 On this blog I have shared many diy projects were I have used Mod Podge. I've used it on jars, cardboard, wooden boxes and even cork. 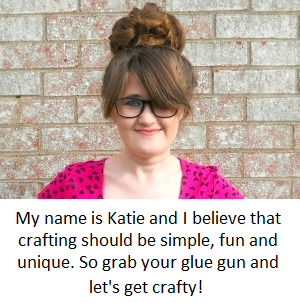 Which is another reason why its a must have craft supply, its so versatile and can work on practically any surface. Like I mention above, I am more inclined to use the Mod Podge with the glossy finish. 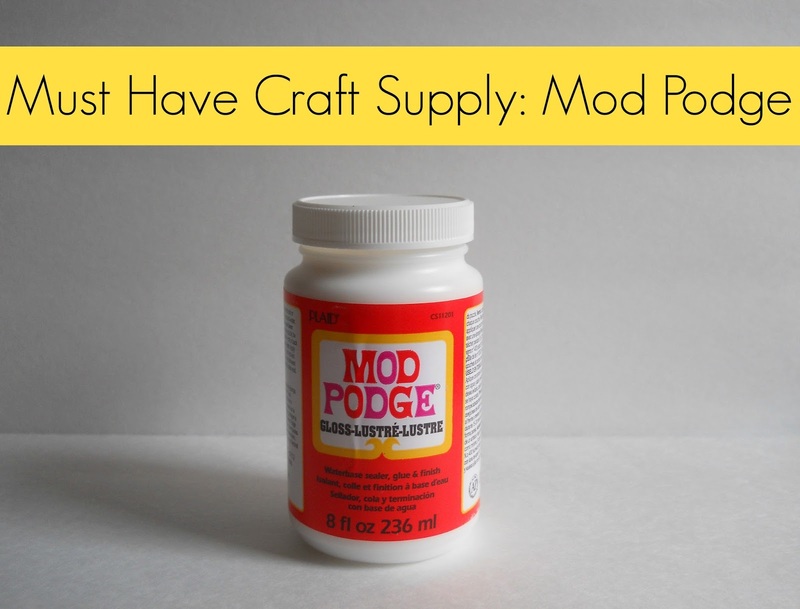 But there are tons of different Mod Podge formulas out there. For example they have outdoor, sparkle, glow in the dark, brush-stroke and fabric Mod Podge. Now if you want to know more about Mod Podge the best site to go to is Amy Anderson's blog called Mod Podge Rocks. There she has everything you need to know about the stuff, one of the best pages is the Learn How/ FAQ page. On that page she listed videos and has answer different questions regarding Mod Podge. Also if your looking for great Mod Podge craft projects then check out Cathie and Steve's blog and youtube channel. I love watching there videos and they always come up with the cutes projects. Overall my love for Mod Podge is not dying anytime soon. If you haven't used the stuff then you definitely need to run down to your local craft store and get a jar. So do you think Mod Podge is a must have craft supply?